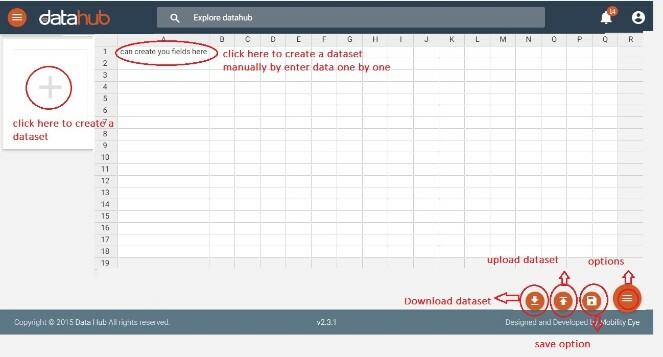 dataset is data stored in Excel format, which can be uploaded or created within the application and later on can be used in Survey creation as lookup data. After uploading or creating a dataset, give a name for your dataset and save. 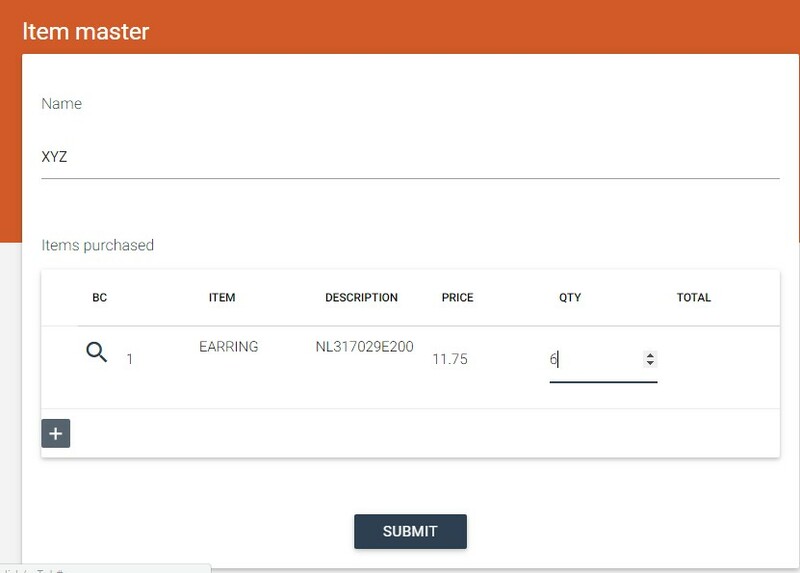 Then, click your survey and go to survey creation page. A lookup field is a read-only field that displays values at run-time based on search criteria you specify. Lookup field is used to map/link data from a set of data stored in the Application under dataset Module. This option we choose the option as Map field from the dataset. This option displays the name of the datasets created. Select the dataset you need to map to the control to. Select the option as set as search field or search as read-only field. This option displays the Map field name where you need to map the data to. For example, if we give the Map field as No., when we run the application, if we provide No. as 1, the data automatically appears as per mentioned in the data set. When you test the survey, the page appears like this: Near the search option, we need to give the number as 1 and then press tab, the data automatically pops up.